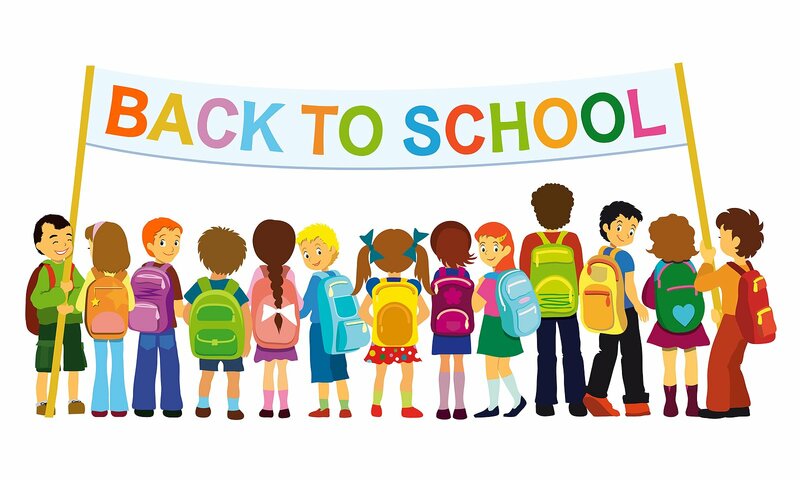 We hope everyone has had a great summer and is ready for the new school year. Here at LOOK OUT! we are busy behind the scenes preparing everything from costumes to props, scripts to workbooks and looking for a new actor to join our team; auditions are next week! But remember to do it soon! We are getting booked up fast and we want to make sure everyone gets the dates they want.